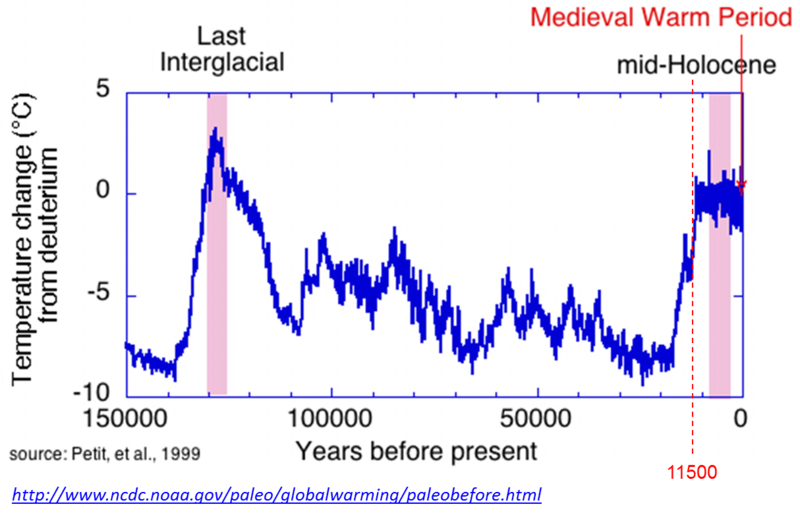 That agriculture took off and spread during the more benign climate of the Holocene (starting 11500 years ago) seems fairly clear. But the origins of agriculture from the evidence of stones used to grind grains lie at least 23000 years ago in the fertile crescent of west Asia and in the depths of the pre-Holocene glacial maximum. But new evidence from North China suggests that these origins may well lie in many regions – roughly simultaneously – and following much the same paths of development. The first evidence of agriculture appears in the archaeological record some 10,000 years ago. But the skills needed to cultivate and harvest crops weren’t learned overnight. Scientists have traced these roots back to 23,000-year-old tools used to grind seeds, found mostly in the Middle East. Now, research lead by Li Liu, a professor of Chinese archaeology at Stanford, reveals that the same types of tools were used to process seeds and tubers in northern China, setting China’s agricultural clock back about 12,000 years and putting it on par with activity in the Middle East. Liu believes that the practices evolved independently, possibly as a global response to a changing climate. The earliest grinding stones have been found in Upper Palaeolithic archaeological sites around the world. These consisted of a pair of stones, typically a handheld stone that would be rubbed against a larger, flat stone set on the ground, to process wild seeds and tubers into flour-like powder. Once the stones are unearthed, use-wear traces and residue of starch grains on the used surfaces can be analysed to reveal the types of plants processed. Indeed, the starch analysis has shown traces of grasses, beans, wild millet seeds, a type of yam and snakegourd root – the same types of food that people in the region would domesticate thousands of years later. Domesticated millet, in particular, became the main staple crop that supported the agricultural basis of ancient Chinese civilization. Similar patterns of activity existed around the world at the same time, but this is the first evidence that people in northern China were practising comparable methods. In particular, the extensive use of seeds by people in China and elsewhere could help paint a picture of humans adapting to a worldwide changing climate during an ice age. …….. This entry was posted in Agriculture, Origins of Agriculture and tagged agriculture, Asia, China, climate, glacial maximum, Holocene, li liu, origins of agriculture. Bookmark the permalink. Wandered into your site just today so late to post on this. Anyway I found this because I was looking for information on the Eemian and agriculture. Anyway, I posed my question to John Hawkes some time ago and got an answer. I was wondering what your response would be. had some inherent capability which the others did not have. maybe not brain size but perhaps language and the consequent ability to communicate. The need for cooperation I think drove the need for communication and that gave language and speech. Neanderthals and Denisovans may have lacked that ability and so did not “invent” agriculture – perhaps. I had my own speculation about and it similarly to yours about some missing capability relating to language and extended kinship. Incidentally I saw something recently about corvids and birds in general having a large number of neurons but they are more densely packed than other mammals. I wonder perhaps if the change from early Homo sapiens to recent Homo sapiens really is simply more neurons. The brain didn’t increase in size (actually it shrunk) but it developed more neurons by internally restructuring them. Yes, density of memory and density of information processing possibly as the key distinguishing feature.